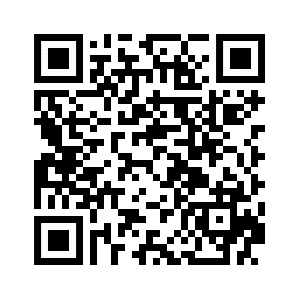 Multiple Use water, milk, medicine, rice cereal, juice, puree, soup and other liquid food. Safe, Convenient, Practical, Portable, Hygienic, Heat resistant (resistant to high temperature up to 120 degrees Celsius). Multiple Use - This feeding bottle can be used for feeding baby water, milk, medicine, rice cereal, juice, puree, soup and other liquid food. Soft and Springy - Made of the food-grade silicone material, FDA approved Silicone, BPA Free. Soft and comfortable, does not hurt baby's delicate gums. Easy to Operate - Ergonomic shape is easy to squeeze, down to the last bite. 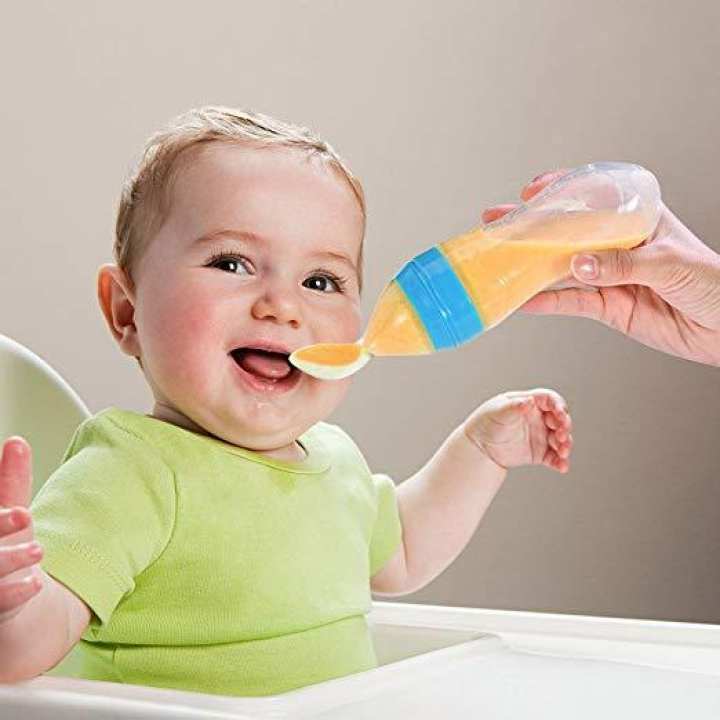 Simply fill the soft silicone bottle with your baby rice or puree and gently squeeze until the desired amount of food collects on to the spoon to feed baby, convenient one hand feeding, help make feeding time more easier and less messy. Portable & Leakproof - Excellent to use anywhere, portable silicone feeding spoon holds 3 ounces of baby food, cap keeps spoon sanitary in your purse or diaper bag. Dispenses baby food one bite at a time, great for on the go, easy to clean. No leak baffle design keeps food from leaking; the dust cover keeps the bowl clean. Safe, Convenient, Practical, Portable, Hygienic, Heat resistant (resistant to high temperature up to 120 degrees Celsius). Squeezable silicone bottle with scale ensures accurate measurement, reducing spillage.